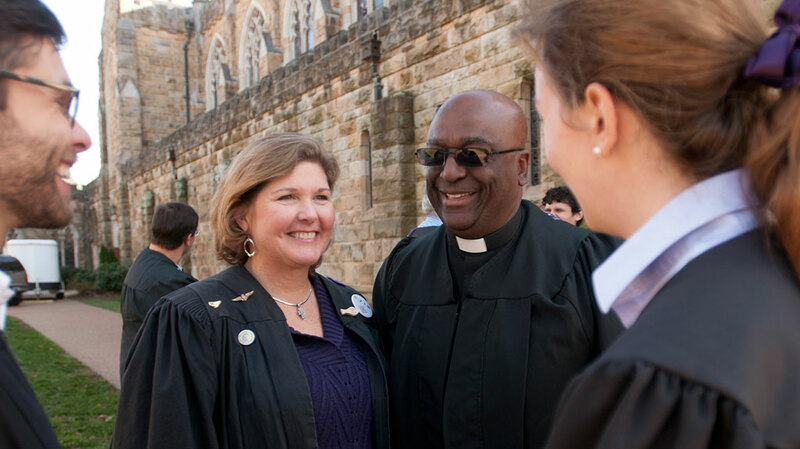 The School of Theology is one of the 11 seminaries officially affiliated with the Episcopal Church. 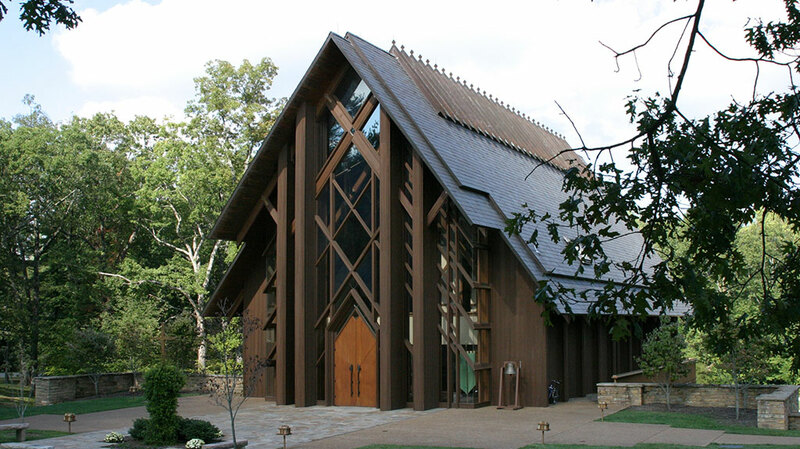 As part of the University of the South in Sewanee, Tenn., it is the only one located within the Southeastern U.S. 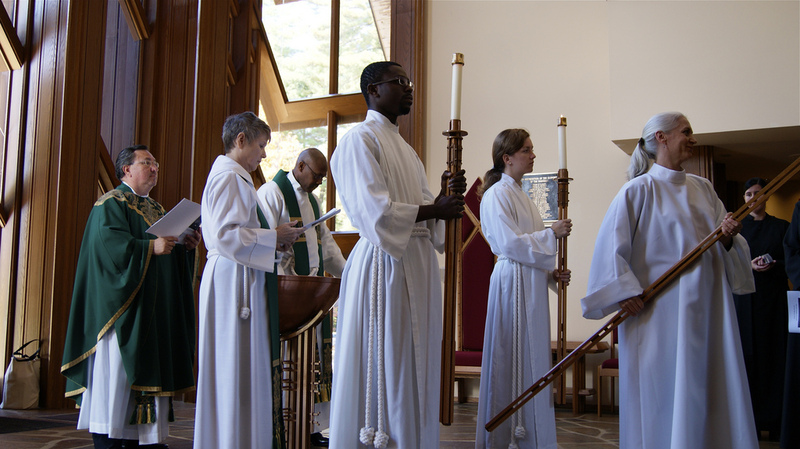 Historically, its position within Anglicanism is generally considered to fall within the parameters of the High Church tradition. 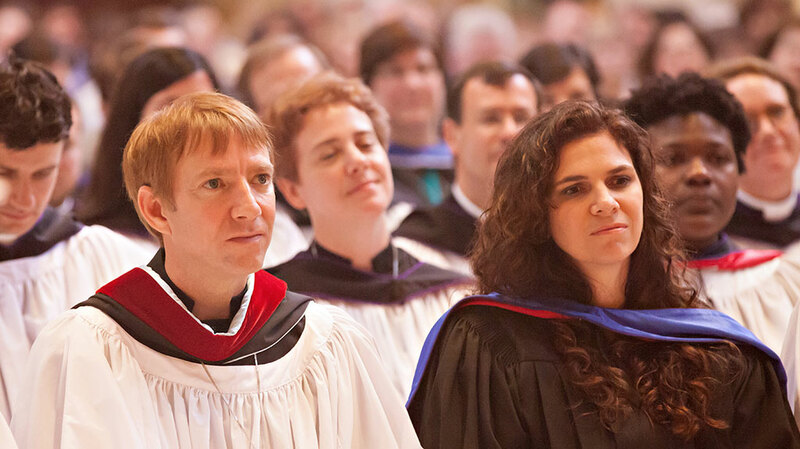 The seminary offers residential and non-residential degrees and programs. 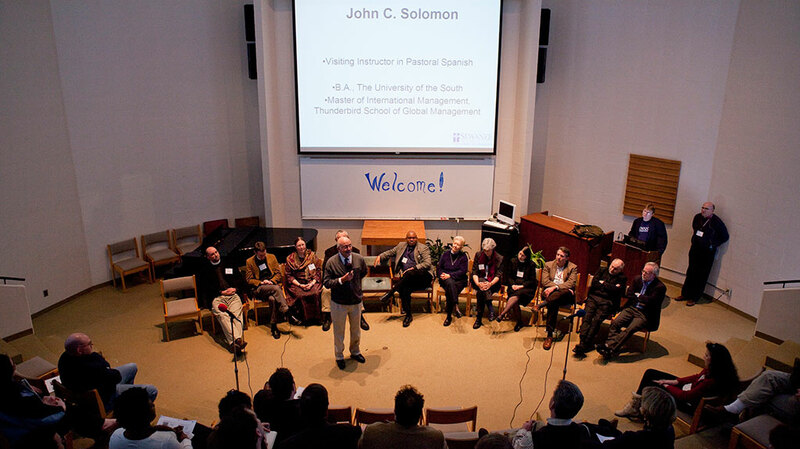 The School of Theology is also home to The Beecken Center, formerly known as the programs center, an educational resource to the whole Church. 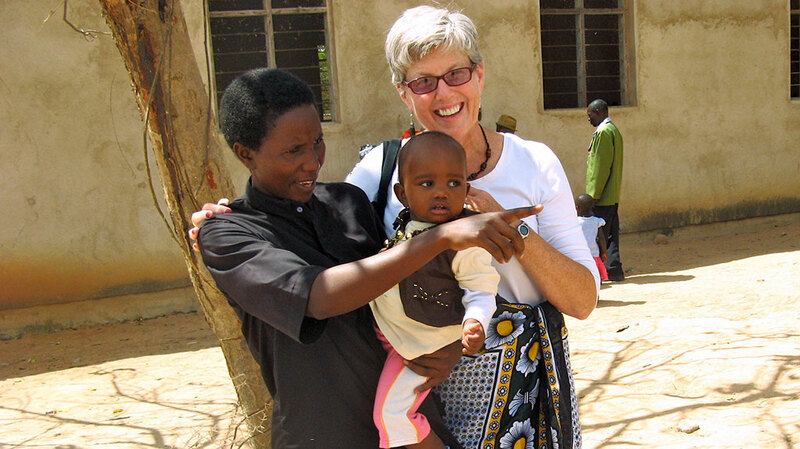 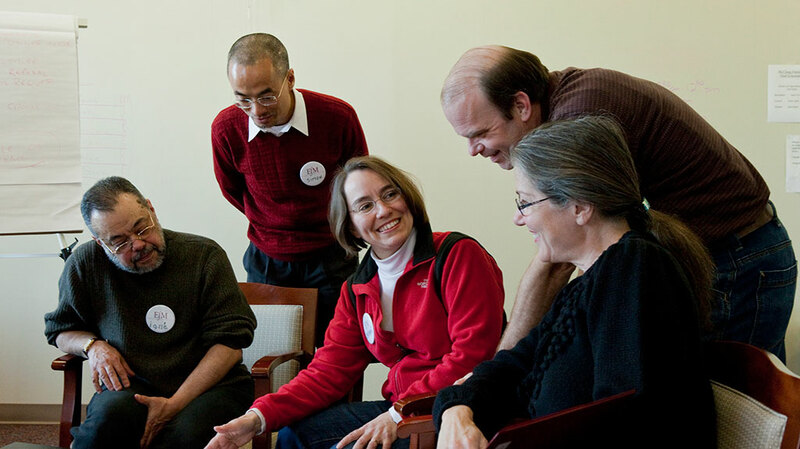 Education for Ministry (EfM) is the keystone program of The Beecken Center. 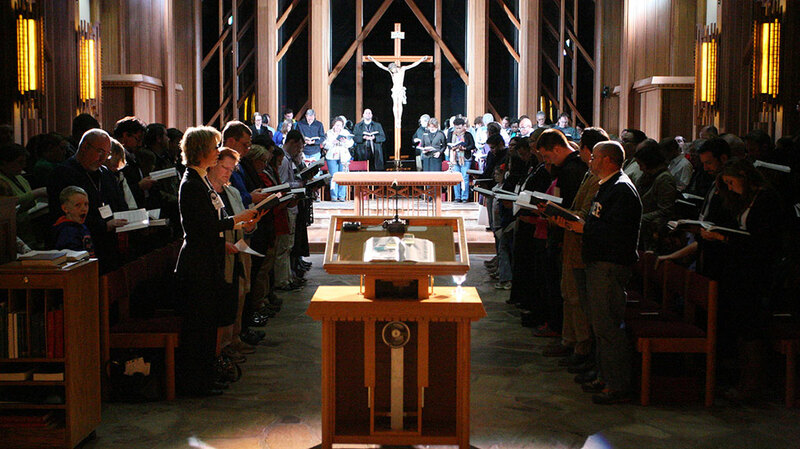 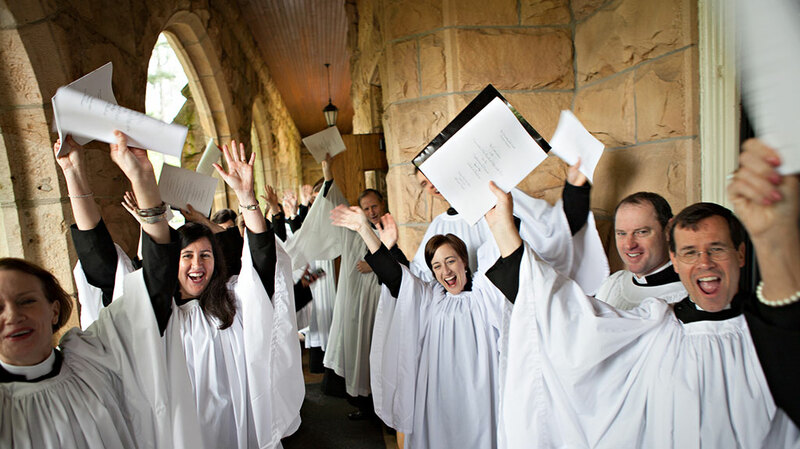 The Center offers its multiple and varied trainings to clergy, laity, dioceses, and congregations.